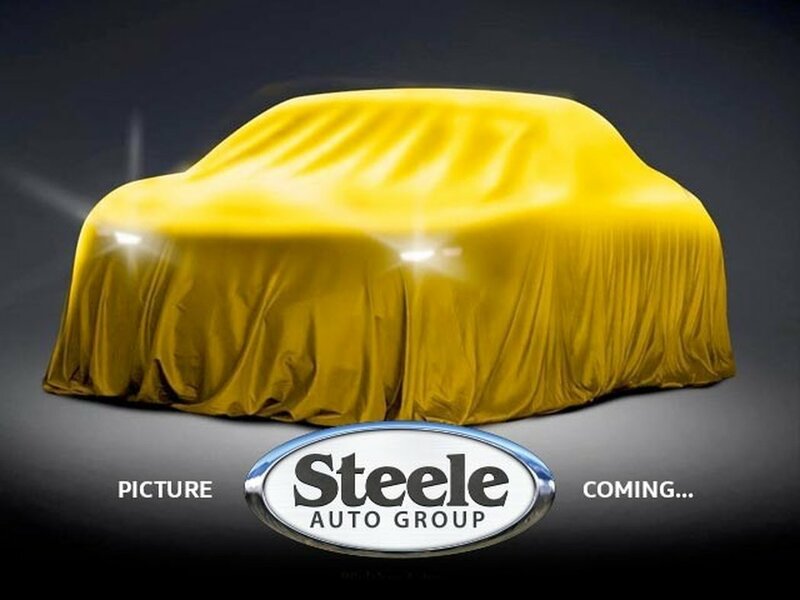 At Steele Premium, we guarantee that our pre-owned vehicles are both reliable and safe. This vehicle will have a motor vehicle inspection completed to ensure that is is safe for you and your family. MVI only vehicles are priced below market value and sold as is.